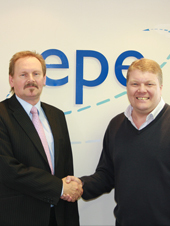 Nigel Parker joins EPE as Operations Manager. After spendng 15 years at Ice Pack International as a distribution manager. 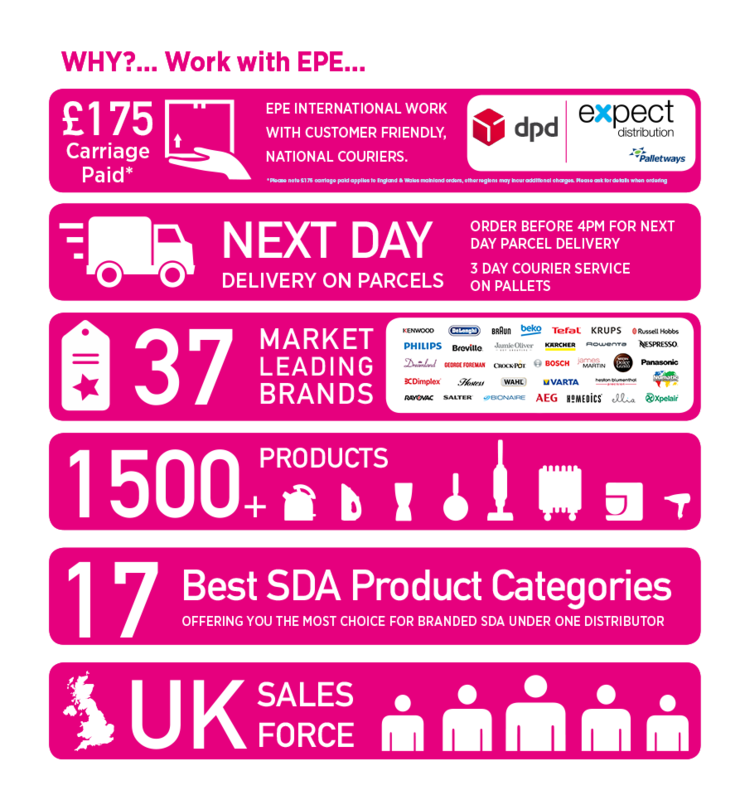 Nigel Parker will oversee and lead the logistics of the business, covering the distribution and warehouse management. We wish him success in his new role.